Large semi-detached house on a quiet street and with access to a landing stage on which you can moor a boat. This house has a private parking space in the front yard, a spacious backyard, 5 bedrooms and 2 bathrooms. 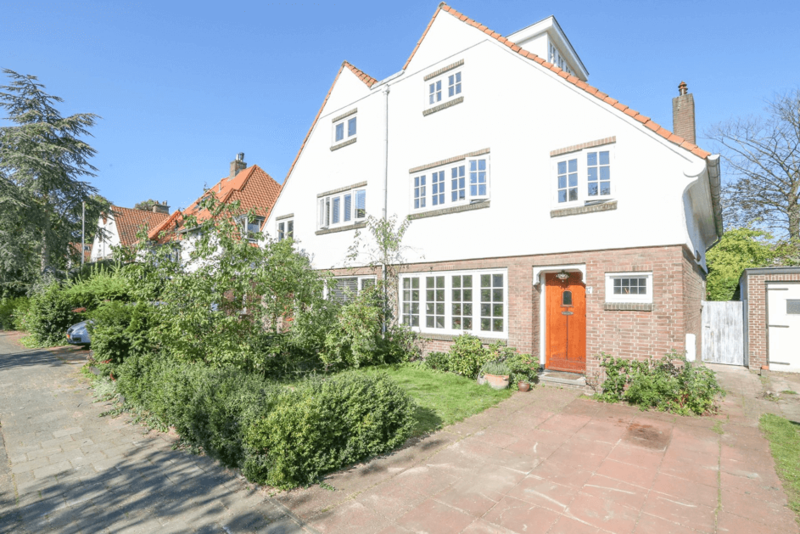 Close to the lovely centre of Wassenaar with plenty of shops, restaurants and a supermarket. Easy access to the Rijksstraatweg which leads directly into The Hague.